Looking for the most up-to-date information on recruitment analytics and KPIs? You're in the right place. We've put together a comprehensive guide about everything related to recruitment analytics and KPIs. Why are recruitment analytics and KPIs so important? How can recruitment analytics and KPIs help me? What are the most important recruitment KPIs? Candidate experience has become a hot topic in recruiting in the past few years. In this article, you will find out how to use analytics to optimize your candidate experience. By utilizing analytics, you have a tangible way to both understand and improve how candidates interact with your company. Take a moment to think about the questions listed below and at the end of this article you will have a better idea of what you need to measure and why. One factor is crucial in finding the right candidate: time! Time is money. This also applies to recruiting vacant positions. But what is hiding behind the metric time to hire? Are you aware that the success of a business can depend solely on this metric? In this article, we'll illustrate how important time to hire is for the entire organization through four examples. In addition, we'll provide you with valid arguments and figures for your next internal discussion that will make analyzing time to hire a priority. 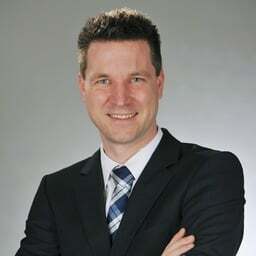 Would you like to improve your HR controlling? Or set it up properly? Are you still wondering which key indicators are relevant for you in recruiting? There are a few important key indicators in recruiting which you should determine and follow up on. This is essential if you want to keep an overview of how your recruiting process is performing and actively influence the success of your recruitment processes. We compiled the most essential key indicators in this article for you. How can you reliably measure your employer branding and the attractiveness of your employer brand and which key performance indicators (KPI) provide you with the most reliable results? We have compiled the 10 most important key figures for measuring employer branding in an infographic and for a perfect overview. 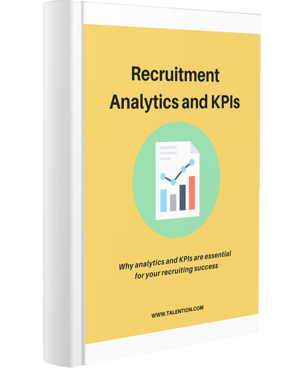 In our e-book, "Recruitment Analytics and KPIs", we would like to show you why analytics and KPIs are essential for your recruiting success. It is important to find out which channels work best for your company - or even more detailed: which channels work best for a particular location. Therefore, the collection and evaluation of analytics and KPIs in recruiting are essential for your recruiting success. Traffic on our career site has increased by 200–300% since Talention was implemented, and we have been getting 20% more candidates on average in the past 5 months. 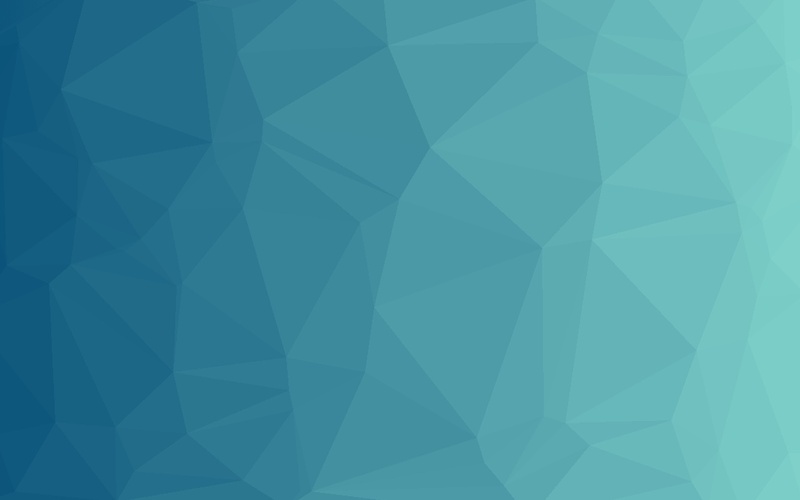 In addition, we have considerably more transparency over our entire process today. The implementation of Talention was fast and uncomplicated. Our contact person was personally always at our side so that we felt well advised and well prepared. After just a short time, we were already able to get things moving.